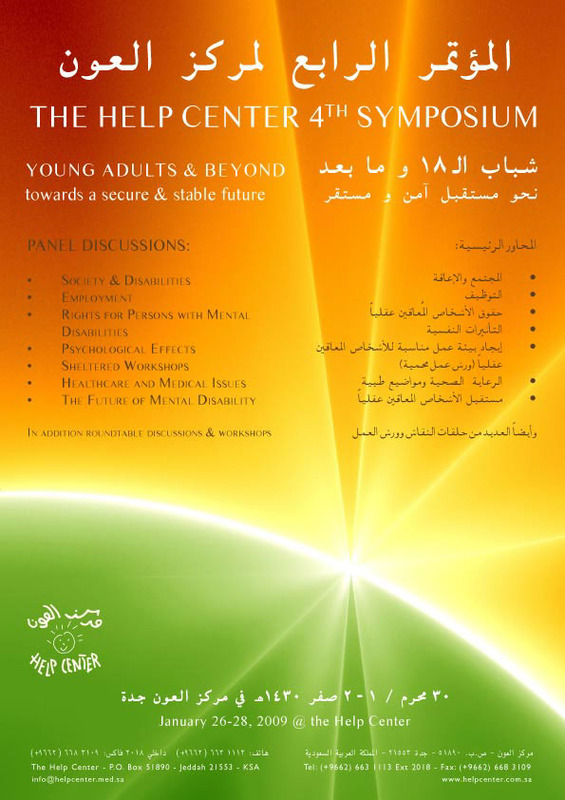 The Help Center 4th Symposium theme was Young Adults and Beyond. Asked to create a bright identity that gives you a sense of time and future I created a logo that looks like a burst of light from the earth (green) to the sun (orange). Adapted on different media: Stationary, posters, flyers, banners, and roll ups.